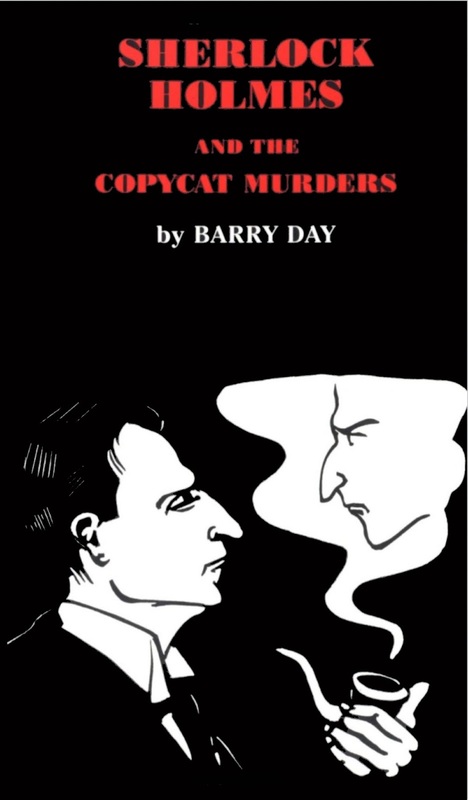 Barry Day's third Sherlock Holmes pastiche has a movie-worthy premise. London 1900 and Sherlock Holmes finds himself investigating a string of murders that have one common thread–each of them recalls one of his earlier cases. Has the great mind finally cracked–Watson wonders–and how is all this connected to Britain's latest secret weapon and the doings of the enigmatic Graf von Bork and the mysterious Society for Anglo-German Solidarity?